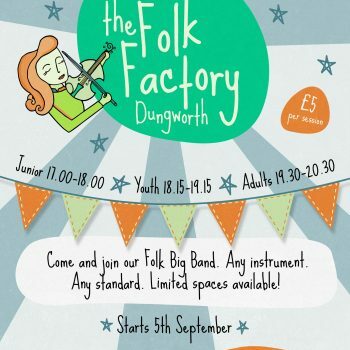 Come and join our Folk Big Band. Any instrument. Any standard. Limited spaces available!